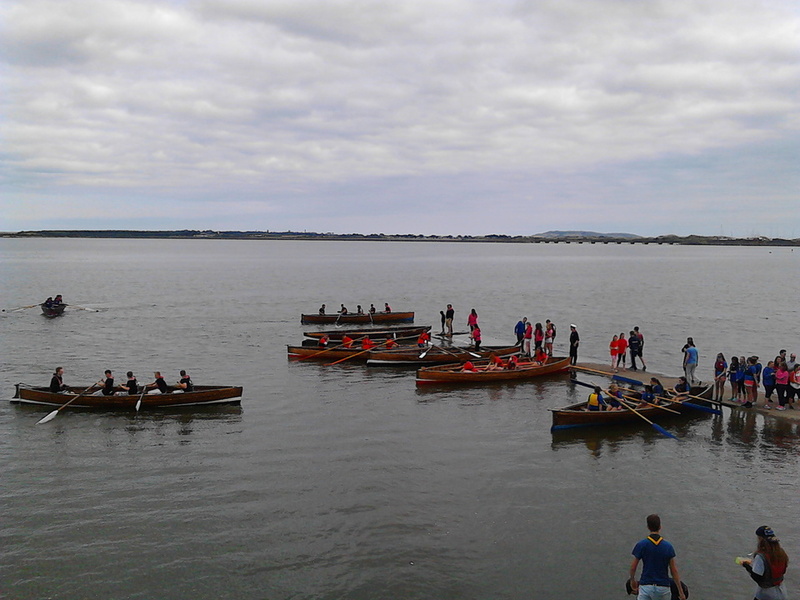 What a great days racing with a huge turnout and a great scouting atmosphere on the Broadmeadows Estuary as 50 odd crews competed in this years annual rowing regatta. Well done to all teams from far and wide and in particular to the many supporters from each Troop who helped create a brilliant event. 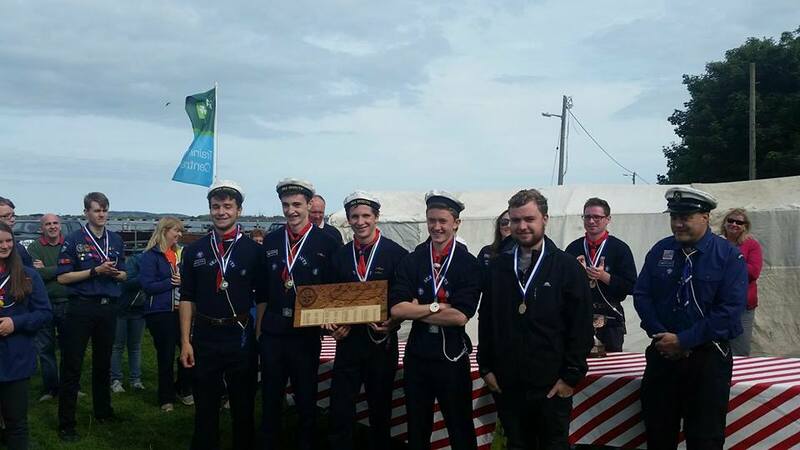 A very special congratulations to the Malahide Wednesday Troop Under 17s Crew for coming 1st in the Wood-Latimer Skiff Race. This is the Wednesday Troop’s 6th consecutive win making it the longest winning streak since the competition began in 1914! Thank you to Race Officer Andy O’Connell who over-saw the racing and provided very entertaining live commentary! 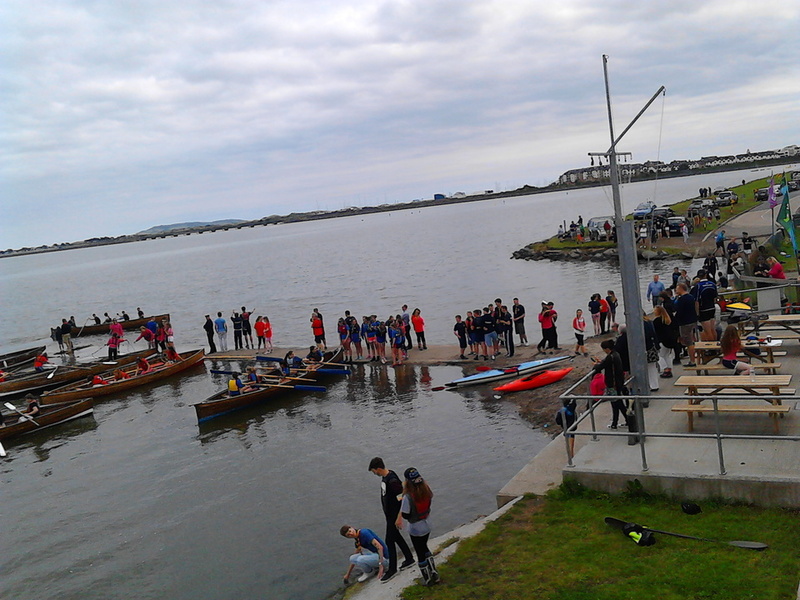 Thank you to everyone who made it out to Malahide and to Malahide Yacht Club for the use of their facilities. We’ll see you all again in two weeks time for the Long Distance Skiff Race.